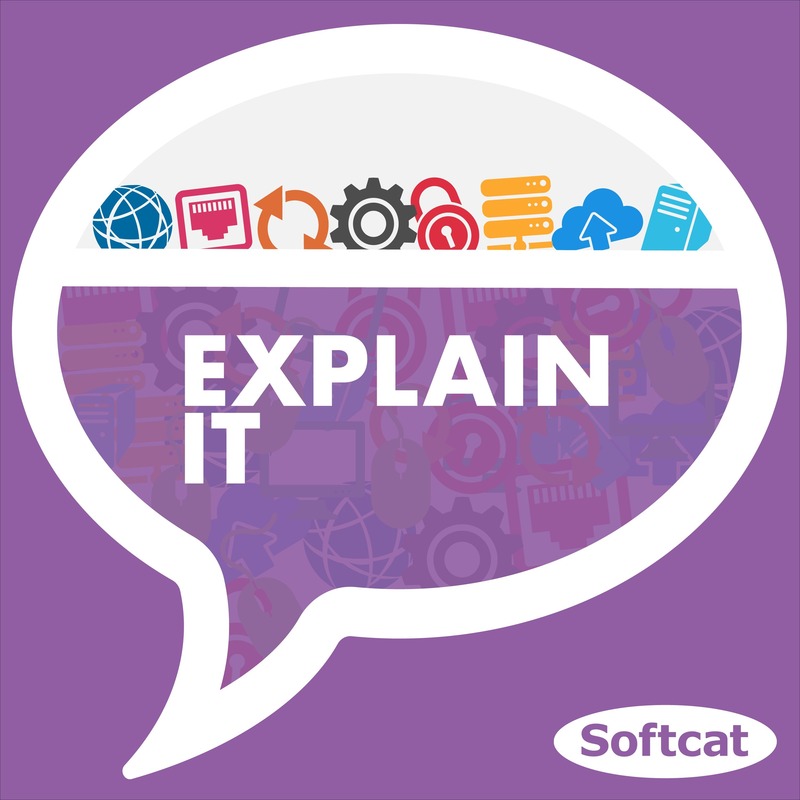 This is Explain IT, a show for IT professionals by IT professionals; offering insight, knowledge, experience and opinion on a variety of enterprise tech topics. The podcast will be released every two weeks - don’t miss out and subscribe to be updated as they’re live. We hope you enjoyed your analogue experience of the Explain IT podcast. If you’d like to listen on something more modern, subscribe below, fill in your details and you could win** a pair of Bluetooth headphones. If you’re done with your cassette tape, please recycle or send it back to us using the returns label and we’ll reuse or recycle it for you. What platform did you subscribe on?